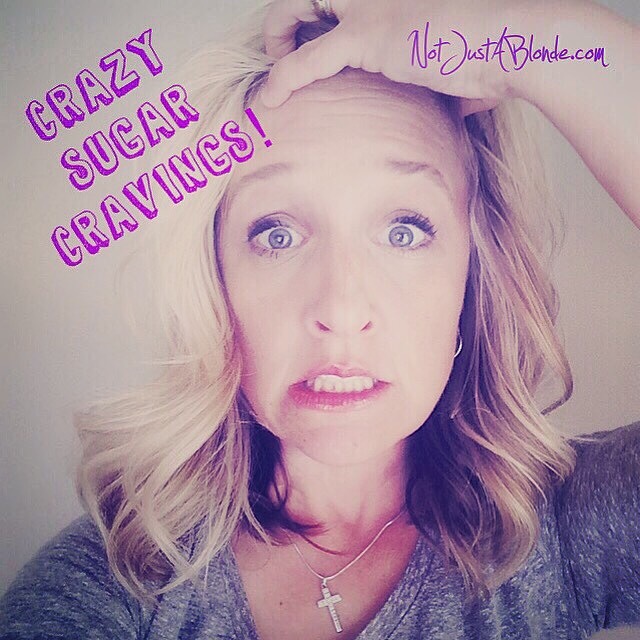 I am closing down on Day #3 of eating sugar-free! Today was the longest yet! 😳 I’m not gonna lie, I’ve had some serious food cravings today! I imagined at times how yummy a big dish of cake batter fro yo with caramel and white chocolate chips from The Pink Walrus would be! I swear I could almost taste the sweetness melting in my mouth! And yet… here I am Day Three surviving without it. These three days feel like they have stretched out forever… but I heard it gets easier! I pray that’s true! ← I Made It Through Sugar-Free Day Two!